There are so many ways to make your pictures more interesting using apps. So, I was excited to hear that photography was at the center of last week’s #VZWBuzz Twitter party (learn more about these parties at the end of this post). I was only able to join the chat for a few minutes but thanks to the beauty of Twitter and hashtags, I was able to go back and catch up on what I missed. Lots of great information was exchanged by the #VZWBuzz Ambassadors so I wanted to share some of those tips here and also add a few of my favorite apps that I’m using currently on my Samsung Galaxy S5 powered by Verizon which happens to have a camera with great features or modes. I mention those mode features because even though there are tons of apps that can almost make any picture look good, the art of taking a great photo to begin with is still vital. I will be reviewing my phone camera on the Galaxy S5 but that will be a different post. For now, here are some apps I think are worth the free download. This app will let you add filters or rather “film effect”, but what is differentiates this app from others is that it has a set of features that are specific for selfies. You can also add light effects, decorations and fun stickers to you photos. The app is free but offers plenty of editing choices. Right now my favorite edit choice is a decoration option that offers cut outs in the shape of letters. I love this idea for printing and framing a set of photos on a wall and spell out a name or statement word. When you want a fast but effective, even pro-like edit, this is your app. I say fast because filters, focus, tilt/shift, cropping and even frames are easy to navigate. But, don’t get me wrong, it’s easy to get into this app and spend some real time getting your picture just right. 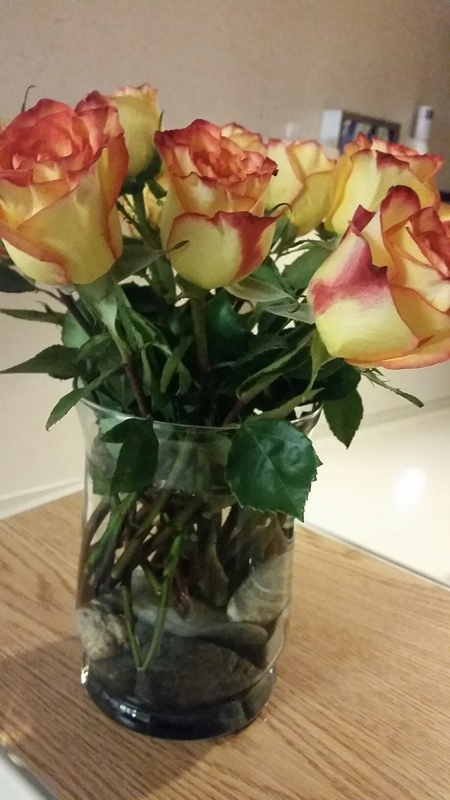 Here is a before and after shot of some roses that I took during a hospital stay. 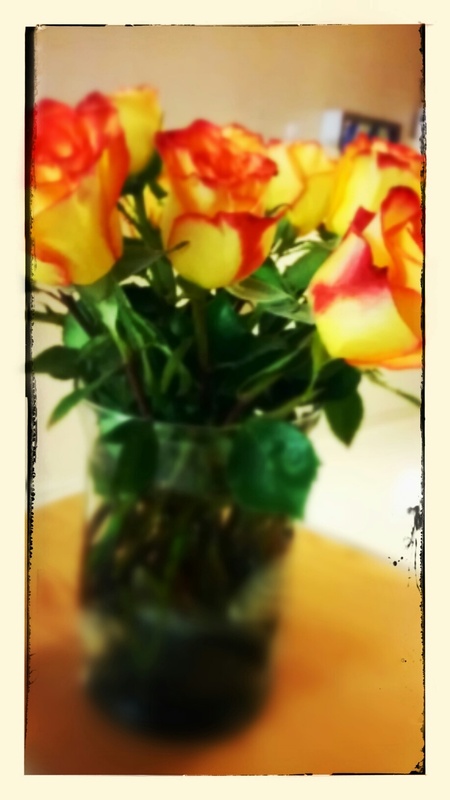 I didn't want the sterile hospital background in the original photo to show so I used Snapseed to focus on just the roses. 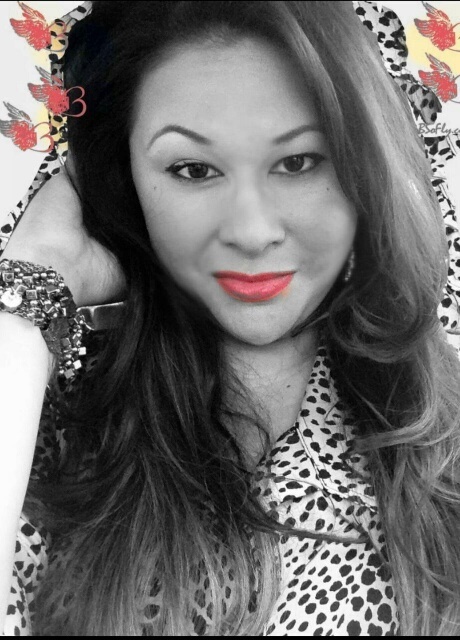 Dallas based blogger and fellow #VZWBuzz-er Staci from www.7onashoestring.com also likes Snapseed. She also has some great recommendations including Flipgram. I have been meaning to try out Flipagram to add music to a set of photos so it's definitely on my download list now. 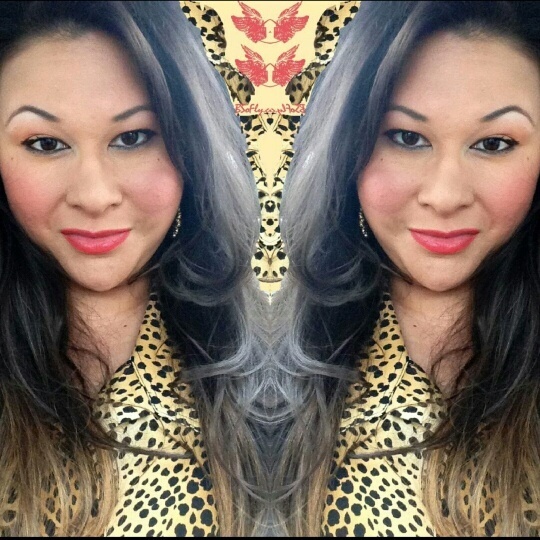 Here is the link to her post to read all her favorites http://7onashoestring.com/2014/10/free-photo-apps.html. I really like this app for fashion and beauty posts, because, if you are going to see double of something, it should be pretty or swagalicious. This app also has a collage and template feature that is fun to play with. You can also add text and frames to your photos. Here is a selfie I pulled from my Facebook pictures. The photo is Photoshopped (yes, I still use the full on photoshop software sometimes) but I really liked how funky and colorful it looked. And if you are looking for colorful photos, this is the time to do it. The Fall season offers lots of opportunities to get amazing shots, especially fashion shots that you can Mirror Photo later. Paul or @TheTechDad shared some season-specific tips during last week’s #VZWBuzz chat such as taking advantage of the first and last hour of daylight to get the most radiant lighting from the sun. You can find more ideas here http://vz.to/1sikNsW . For all you basic editing tools, this app will do. 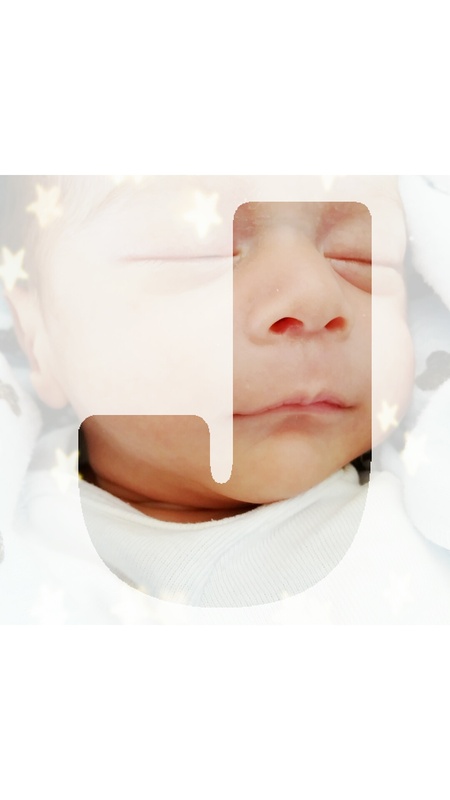 You can add text, filter, frames and even stickers to your pictures. You can play with saturation and warmth. It also has tools to remove blemishes and whiten teeth so it's great for Selfies. But, my favorite tool is Splash, which converts your photo into black and white and lets you color in the specific areas. Once you have all these wonderful pictures, you might want to back them up. Robyn (@RobynsWorld from http://www.robynsonlineworld.com/ has a great post on how to backup smartphone photos automatically using OneDrive cloud storage. Check it out http://www.robynsonlineworld.com/2014/05/how-to-backup-smartphone-photos-automatically-to-onedrive-cloud-storage/. 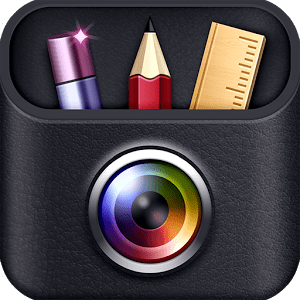 What are some of your favorite photo editing apps? Let me know in the comments. I'd love to check them out. I am a Verizon #VZWBuzz Ambassador. #VZWBuzz hosts a mobile-tech topic related Twitter party every Friday at 2 p.m. CST. Join us to learn, engage and maybe even win amazing prizes. I have or will receive some form of compensation for this post. No positive feedback or reviews have been promised for such compensation. All opinions are my own.